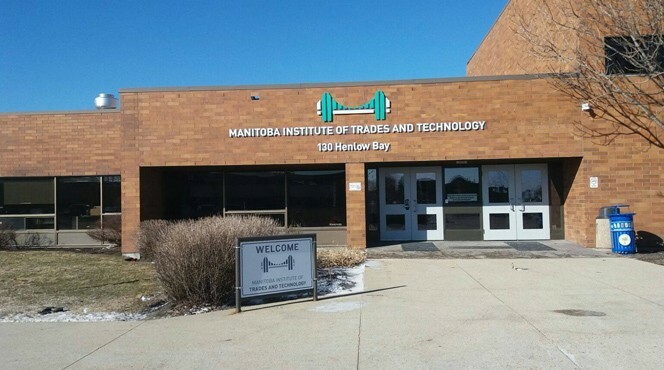 Manitoba Institute of Trades & Technology officially opened in the year 1985. MITT provides innovative pathways to quality high school, post-secondary education, and scholarship training in partnership with industry and the communities. MITT is dedicated to ensuring that graduates can successfully transition to employment or further education. A key feature of our mandate is to respond to Manitoba’s marketing field needs, which we have done through direct partnership with industry to develop and provide training that leads straight to employment. As the nature of the market changes we provide the next-career training opportunities grows , to encourage our students. MITT offers individual and a dynamic choice for career-based programs to students and technical training; with direct pathways into employment .We provide an exceptional flexibility to earn dual credits, complete pre-employment requirements faster. Our vision is to revolutionize technical career education by changing how education and work intersect.